Listen to "Rich People Problems: A Novel" on your iOS and Android device. I love how the story ends and excellent narrator! Enjoyed this Novel so much that I couldn’t stop listening to it. Liked the book though not the narrator as much as the one who did “Crazy Rich Asians”. The trilogy of books is great. 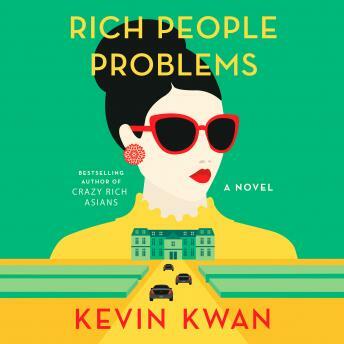 Loved the book, didn’t love the narrator...I wish they’d kept the narrator from Crazy Rich Asians instead of changing! Great book & series! I love the whole all 3 books Narration was excellent on all books. Fun story to listen to while I sew.